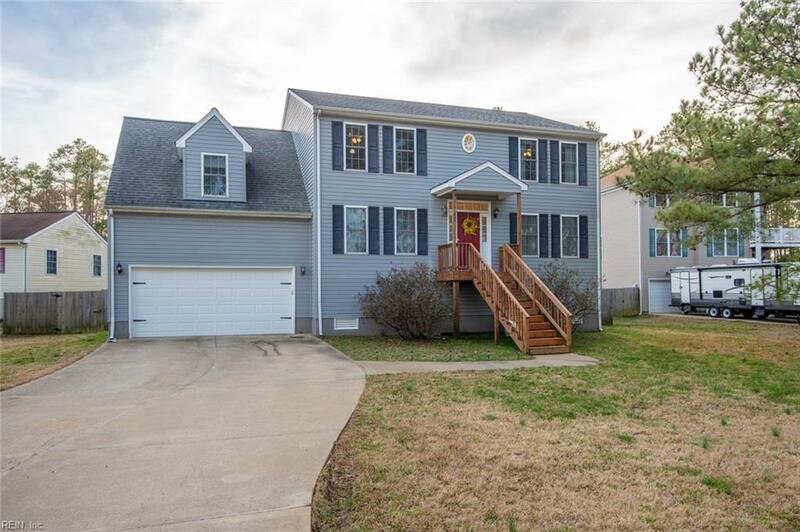 17 Bay St, Poquoson, VA 23662 (#10242657) :: Abbitt Realty Co.
Gorgeous newer home with generous natural light throughout. 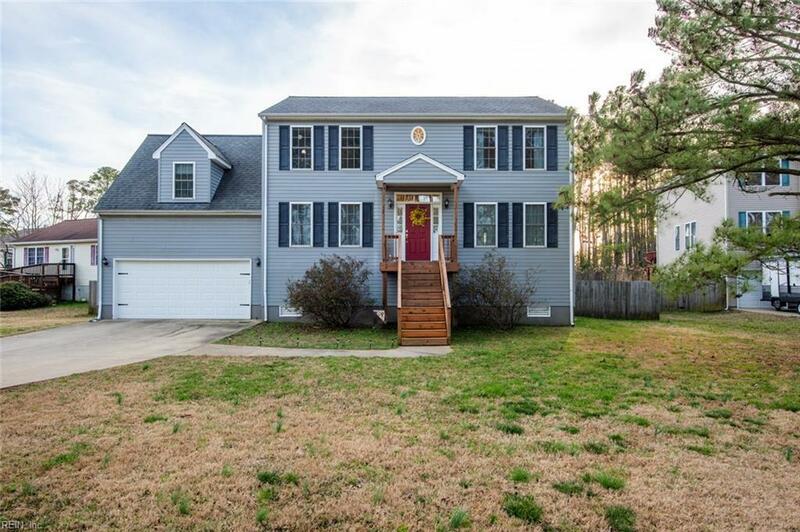 Hardwood floors on entire first level, 4 large bedrooms upstairs, plus a bonus room/5th bedroom over garage. Eat in kitchen with pantry, island and plenty of cabinets. 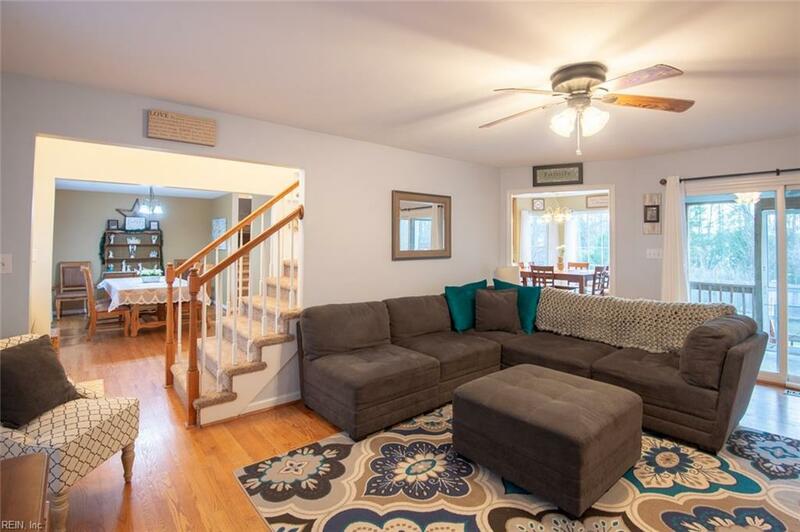 Formal dining room and oversized family room that leads to screened in porch, expansive deck and larged privacy fenced back yard. Master bedroom features large walk in closet and wonderful en suite with dual vanities, separate shower, and jetted soaking tub. 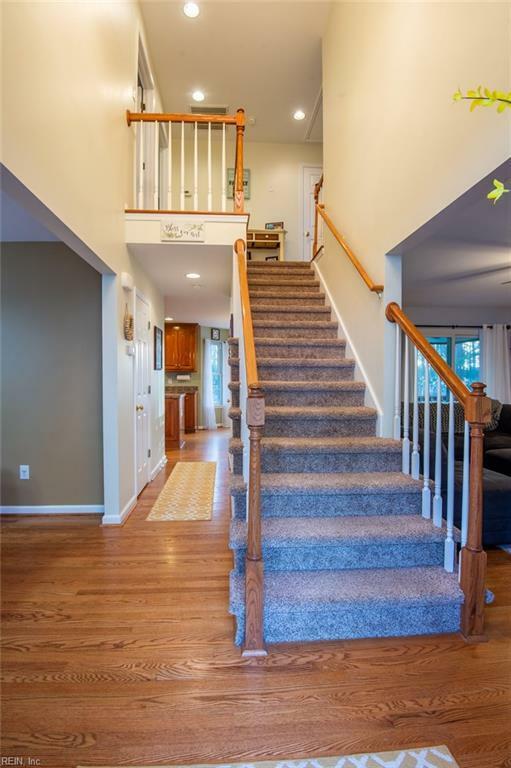 Located on a quiet cul-de-sac and backing up to the nature preserve for beautiful views. Near schools and Langley AFB. This home is completely turn-key! Seller offering 13 month home warranty.